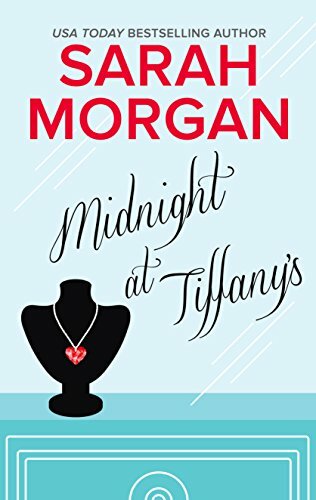 Fliss Knight is brilliant when it comes to business. Currently running a dog walking business with her twin sister in New York, life is pretty close to perfect until her ex-husband comes around. 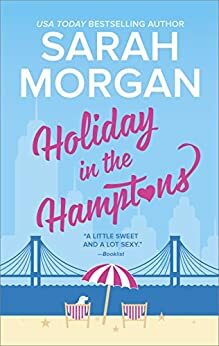 Ten years weren’t nearly enough to make her forget the hurt that she had caused him, so helping her grandmother in the Hamptons during the summer seems to be the perfect excuse to run away from her past. 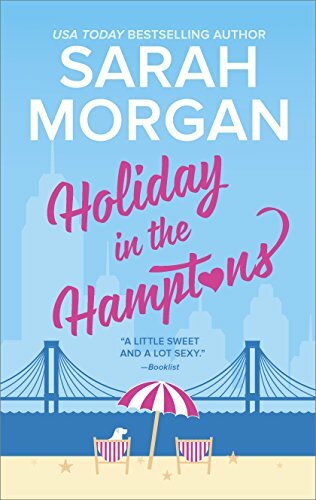 Seth Carlyle never forgot what love in the Hamptons felt like. And ten years later he still couldn’t quite get Fliss’ mind but one thing he knew for sure: she wouldn’t be running from him if she didn’t feel anything right? Long story short: they had a relationship ten years ago in a summer in the Hamptons. 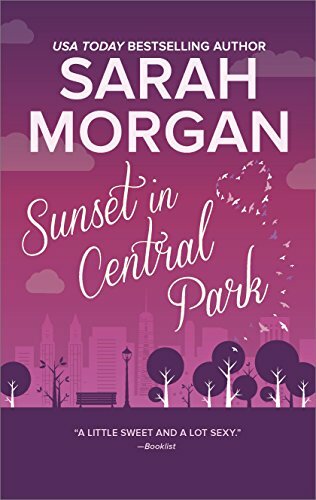 They ended on bad terms and never saw each other again seeing as Fliss moved to New York and Seth stayed in the Hamptons. 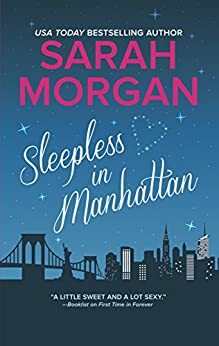 Now he’s temporarily working in New York and when Fliss finds that out, she runs to the Hamptons but guess what? Seth never really left the Hamptons. So there you have it, a second chance romance. Thanks to her hard childhood and not-so-loving father, Fliss is the ultimate tough girl. Her father was a cruel man who always treated his kids with hate. Daniel the oldest brother always tried to protect his sisters but when he couldn’t, Fliss was the one putting herself on the front line in order to protect herself and her twin sister, Harriet. And that’s how Fliss operated back then and still operates now: protect her sisters and don’t let anyone see that they won, which means, don’t show people any kind of emotion because people will find your weakness and use it against you. So even going through the darkest times and experiences, she never opens up to anyone and has a really hard time expressing her feelings. Seth is the exact opposite. He had loving parents from whom he learned that love is the best thing that can happen to you. He always knew that Fliss’ father was a hard person and he knew that he was anything but loving with his kids. 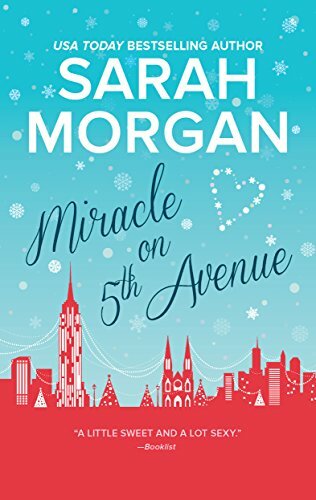 What he didn’t know was how deeply that had affected Fliss and how their relationship went all wrong because of it. Their former relationship has a lot more to it than what I mentioned but it is a big part of the story and I can’t tell anymore! This book is hard to recommend. Not that I didn’t love it but I think it is not for everyone. 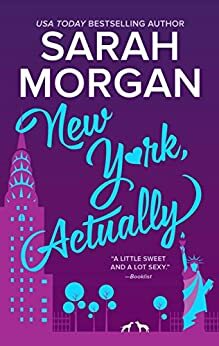 This book is funnier than New York, actually but is less lovey-dovey because Fliss is not really fond of emotions and her way out is usually joke about the situation. 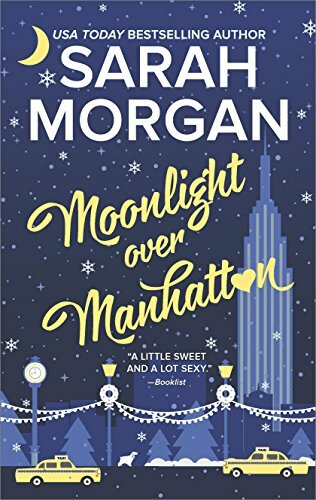 If I had to choose I would choose New York, actually over this book but this one is awesome all the same.